In it’s true definition CrossFit is “constantly varied functional movements performed at high intensity.” In it’s practical, everyday life application, it’s hands-on fitness at it finest. Good CrossFit is where the coaches are experts in fitness and care about you and your fitness journey. They invest themselves in helping you reach your goals. 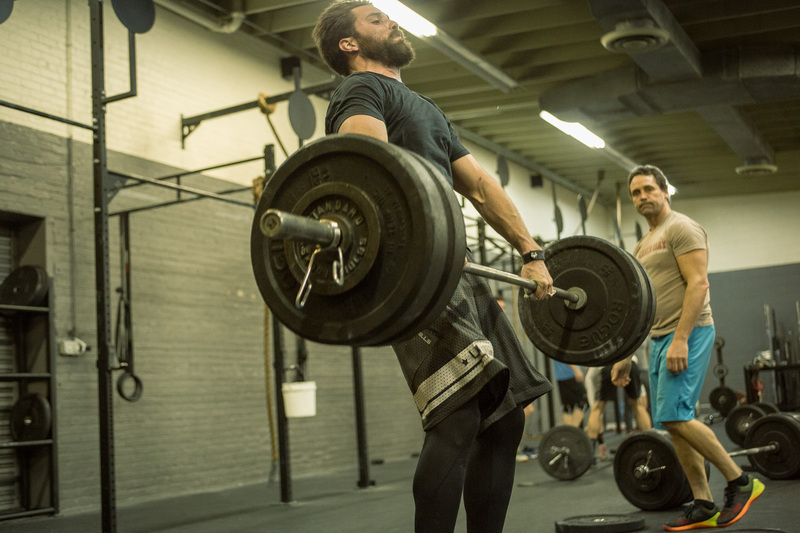 CrossFit is unlike anything you’ve ever experienced. But, fair warning: Once you try it, you may never want to go to the “other” gym again! Are you new to CrossFit? 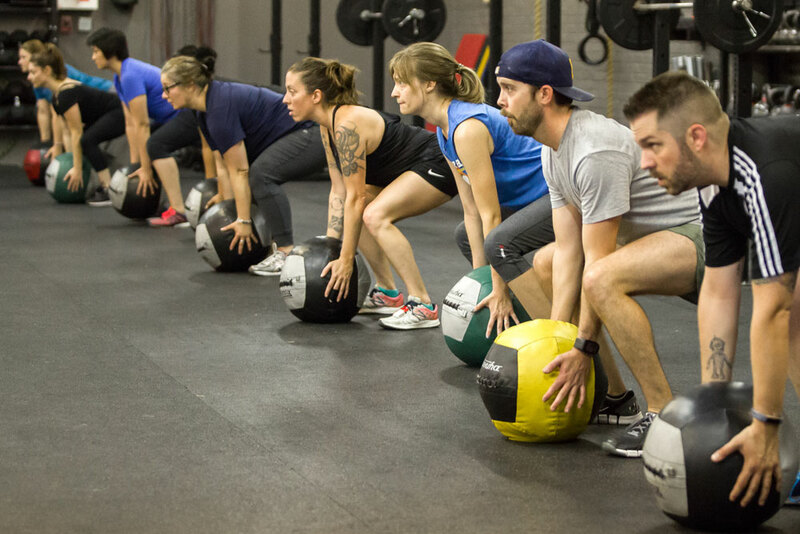 Do you feel like you might not be in, “CrossFit shape” or need a refresher course? This 2 day/week, 8 week course will familiarize you with the most fundamental CrossFit movements, such as the squat, deadlift, and press. Email hardwarecrossfit@gmail.com to sign up for our foundations program. 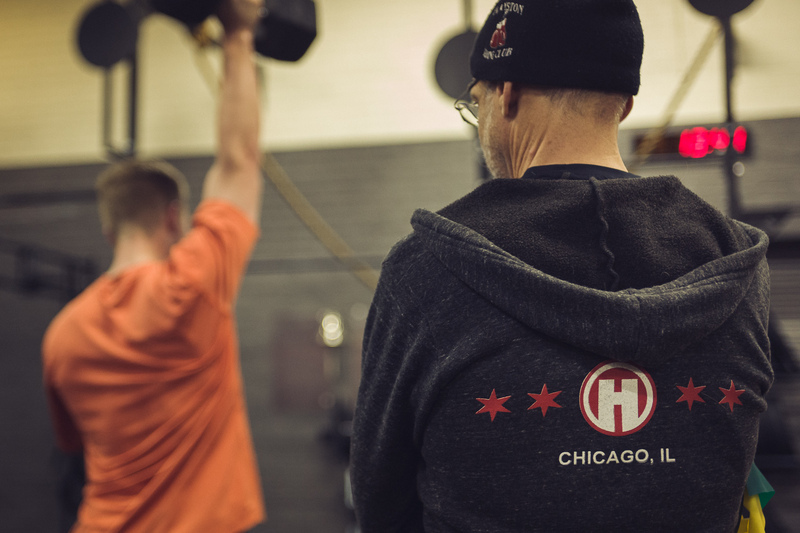 Whether you are looking to do your first pull-up, or squat 400 pounds, our Hardware Strength Program will help you to gain more energy, increase lean muscle mass and bone density, and reduce body fat and risk for injury. 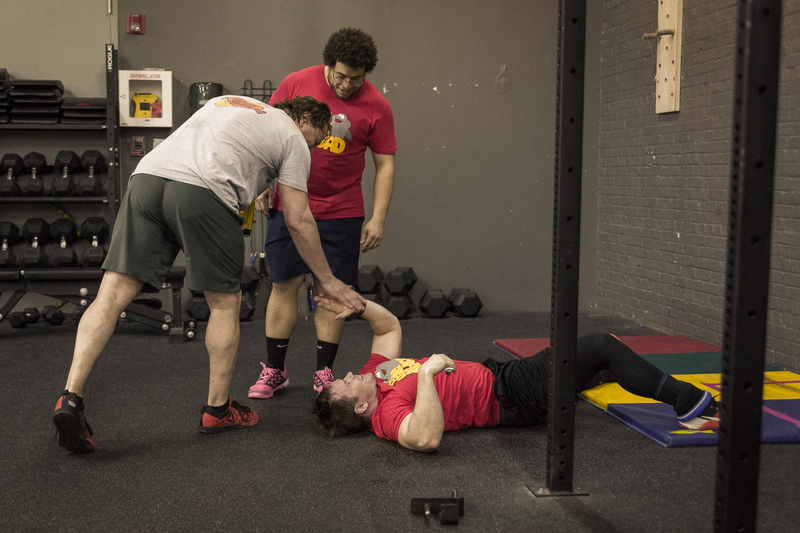 This is a 4-5 day per week program that is designed to help you improve your ability in the bench press, squat, and deadlift. The price of this program is $15 in addition to your CrossFit membership. 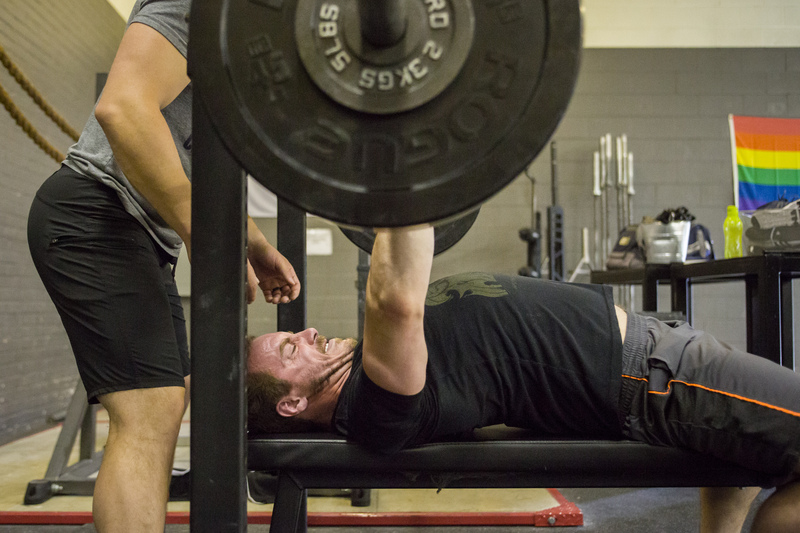 Whether you are looking to compete in weightlifting, or just want to be more athletic, our weightlifting program will help you develop speed, power, balance, and coordination. This is a 2 day per week class that meets Thursday nights at 6:00PM and Saturdays at 11:00AM and is free to CrossFit members. If you are interested in participating only in Olympic lifting, we offer a $100/month membership that includes the weightlifting classes and access to the equipment during open gym hours. Working 1-on-1 with an experienced coach is always the quickest path to results. When you sign up for Personal Training, you’re signing up for a unique program customized to your current level. Our Coaches will track your specific data to show your steady progress over the course of the program. Our recommendation is that you take advantage of at least 1 Personal Training session per week along with your group classes to ensure maximum results. Visit our Get Started page to schedule a free initial visit.